2018 was an incredible year for the Jordan Center. From hosting the International Iranian Studies Conference, to providing more than 30 community events, and welcoming scholar, Dr. Matthew Canepa to UC Irvine as the new Elahé Mir-Djalali Endowed Chair-holder in Ancient Iranian Art and Archaeology. These accomplishments showcase the impact our work has had this past year on campus and wider community. So much of that impact is made through your generosity. For that I am extremely grateful. The videos of our lectures and events are available for your viewing online for free. You may watch them on our YouTube (https://bit.ly/2POdtc4) or Vimeo (https://bit.ly/2CngmNr) channels. 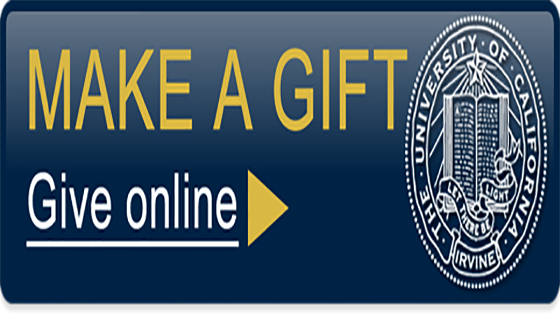 As a friend of the Jordan Center and in the spirit of this holiday season, we ask you to join us in our pursuit of excellence by considering a gift to the Jordan Center. These gifts are invaluable; they allow us to meet our community’s need for events, lecture series, and publications. With your generous partnership, together we can continue to provide the rich array of lectures and community events here at UC Irvine. The Jordan Center’s lectures and events are only possible due to private support. Thanks to the generosity of our community, we plan to increase our impact over the next year. With your support, we plan to increase the number of graduate student fellowships, lectures, community events, and publications. We thank you in advance for your consideration and we wish you the happiest of holidays and a wonderful new year.